This is the fourth installment of the Spread The Impact series – a collection of travel narratives and guides to less-traveled places in the Philippines, with the aim to spread human impact to the environment as well as uplift the lives of communities through tourism. What was once a the site of a United States Navy facility, the Subic Bay Freeport Zone (SBFZ), or Subic Bay, now stands as the Philippines' first successful conversion of a military base into a tax- and duty-free zone. 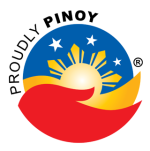 Being one of the points in Region III's Growth Triangle (the other two being Clark, and Tarlac), it supplies the provinces of Bulacan, Nueva Ecija, Tarlac, Pampanga, Bataan, and Zambales of products and services. Subic Bay lies 110 km north of Metro Manila, with the Manila Bay and the Bataan Peninsula separating the former from the metropolis. Its waters extend to the West Philippine Sea, and its harbor faces the Zambales Mountain Range. This same mountain range, plus the deep harbor, provides natural protection from typhoons. Beyond its reputation as a haven for shopping – it has numerous outlet stores and duty-free shopping centers – and an all too common venue for educational tours, SBFZ has also been a long-time practitioner of eco-tourism. Combine these with theme parks and places for a night cap and you're sure to spend a bang-for-the-buck weekend just a few hours from Manila. If you're into mountaineering and life in the outdoors, JEST Camp should be on top of your to-do list whenever you're in Subic. Short for Jungle Environment Survival Training Camp, JEST Camp boasts a reputation of being the most famous (and toughest) survival school in the Philippines. Learn life skills like building a fire, making utensils out of bamboo, and finding sources of fresh water. You can either opt for a brief live demonstration or enroll in one of JEST Camp's multi-day courses. Named after the bird from the Filipino legend called "Si Malakas at Si Maganda", the Magaul Bird Park is located within the vicinity of JEST Camp. It is home to hundreds of birds, from deadly raptors to timid pigeons. 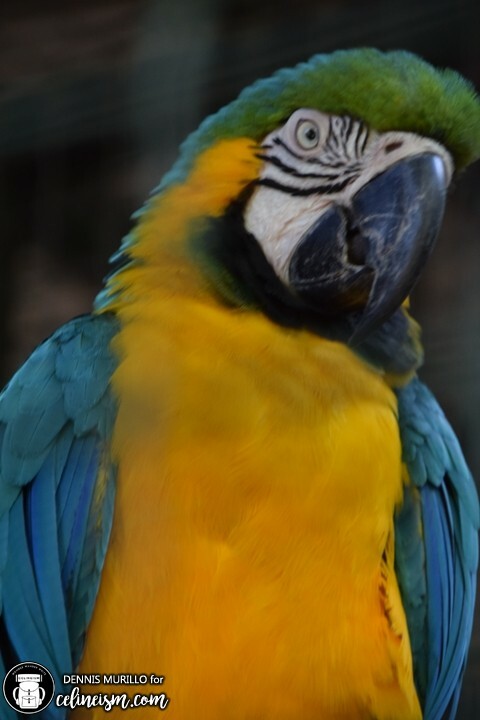 Take the Bird Walk where you'd get to see and learn about the park's feathered residents. There is also a Walk-in Aviary where you can directly interact with these magnificent creatures. 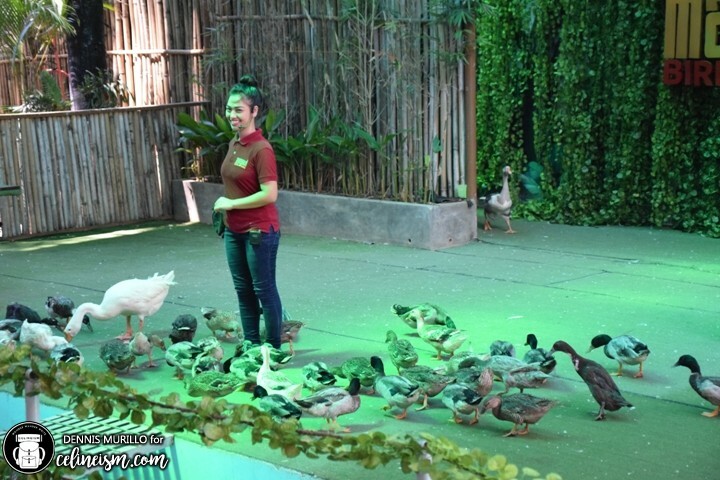 Be sure as well not to miss the "Wings of the World" bird show every 11:30AM, 1:30PM, and 3:00PM every day. Almost 500 birds are featured in "Wings of the World"
JEST Camp is such a sprawling property that even with a bird park and a survival camp already in place, there's still room for a team-building venue. 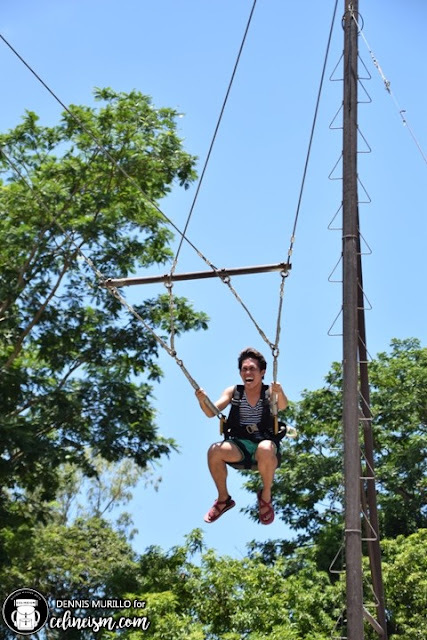 Fun and adrenaline-inducing activities include rope courses (complete with a zipline), the Goliath Swing, Sumo Soccer, and a real-life Angry Birds Arena. 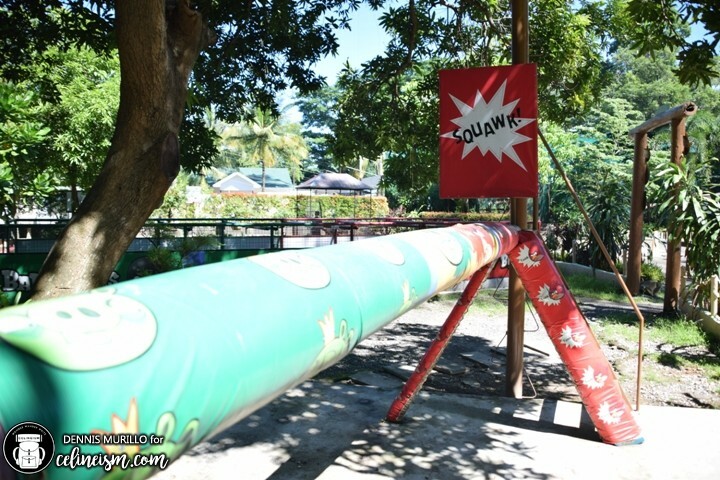 Located along Corregidor Road, Funtastic Park is perfect for kids (or any fun-loving adult, in fact). 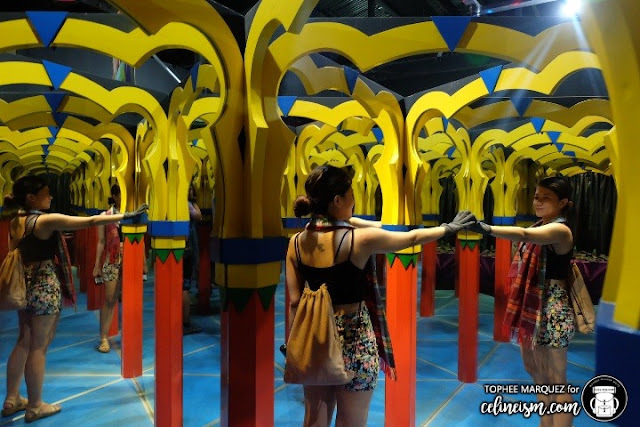 This indoor recreation facility has quirky attractions such as the 3D Mirror Maze, the Enchanted Forest, and the Dark Room. It also has 3D illusions and an inverted room, plus a play area complete with toys and a chalkboard. You can also enjoy taking pictures on a rainbow stairway, finding your way through a hedge maze, and appreciating art pieces made from recycled materials over at the outdoor space. Oooh! There is even a trampoline and a grass slide! 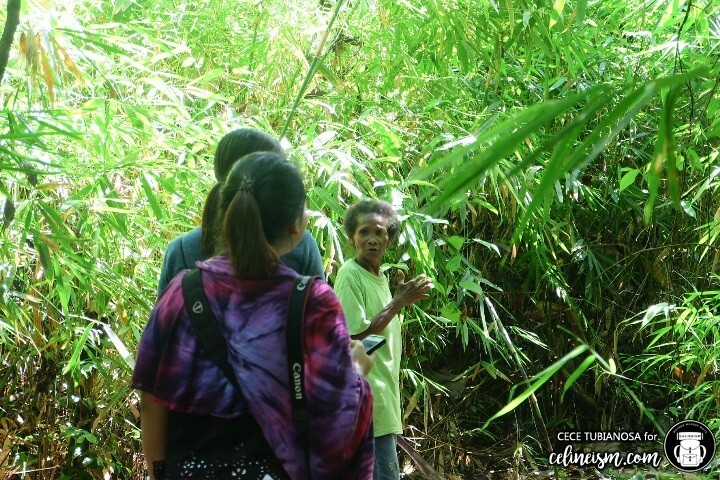 Perhaps my favorite among Subic's attractions would be the Pamulaklakin Forest Trail owned and managed by a community of Aeta. It's a less commercialized, more on-the-ground version of JEST Camp. Trek around the forest with a native guide and learn the names of trees and plants as you go. You may also spend your night and camp out in the forest. 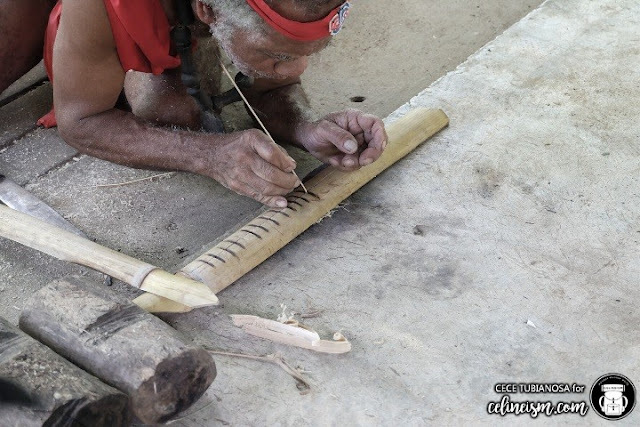 The most interesting feature of the Pamulaklakin Forest Trail is Tatay Nestor – an elder Aeta and a legitimate Survivor (the TV show) trainer who's already been featured in Time magazine and other notable publications. 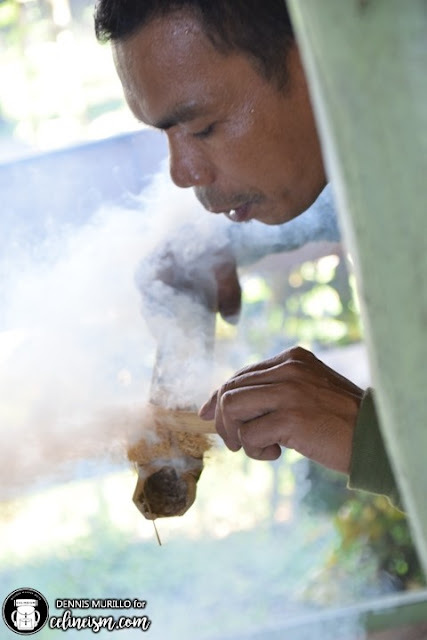 He demonstrates and teaches survival skills in traditional Aeta raiment and delights visitors with his anecdotes and witty jokes. 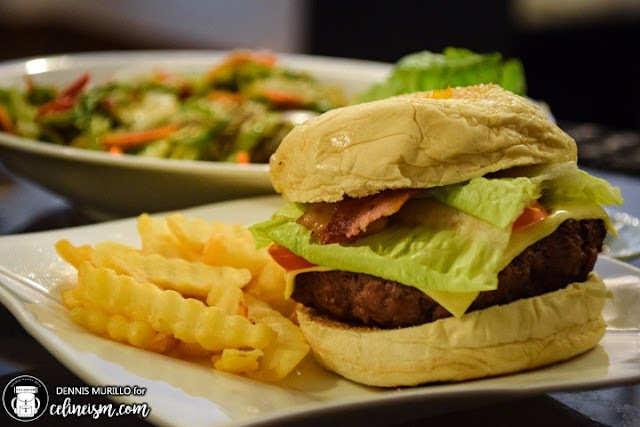 If you're into partying, go to Harbor Point and sample every bar and pub in the area. But if you have to go to just one, go to the Soluna Sky Bar in BUMA Hotel and Restaurant. 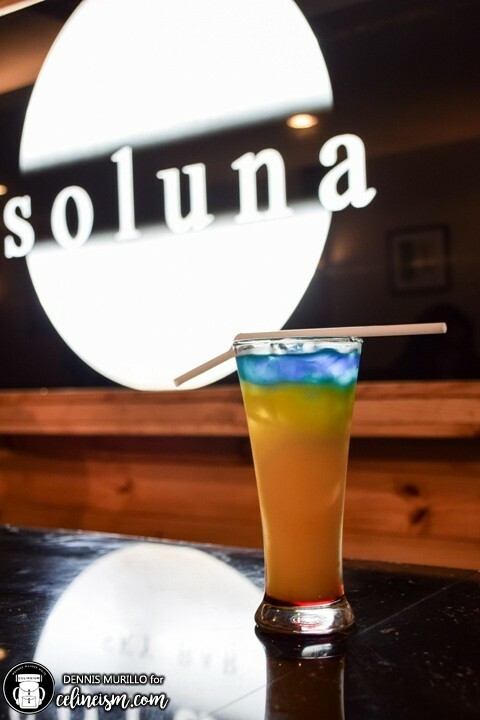 I consciously avoid drinking alcohol but their signature drinks and cocktails taste so yummy, I seriously couldn't tell there was alcohol in them. When in Subic Bay, one must try the traditional dishes of the Aeta: rice, and sinigang na manok both cooked in bamboo. 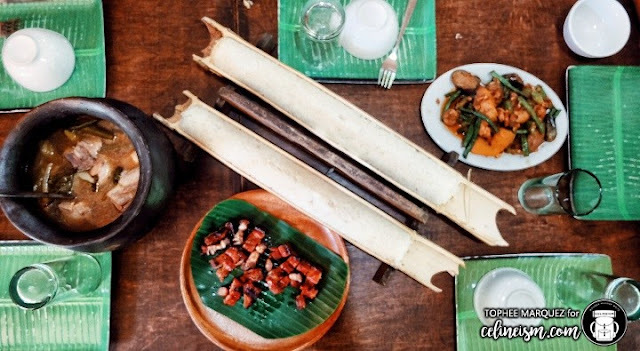 You can try this in the Kawayan Kitchen in JEST Camp or have the Aeta in Pamulaklakin Trail cook them for you. Try also the cupcakes and milkshakes in the Bird House in JEST Camp. 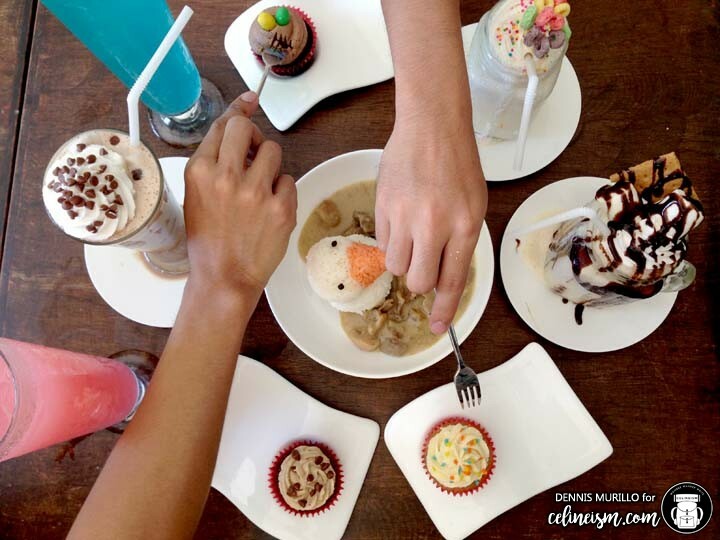 Aside from the delicious offerings, you'll get to dine among birds. 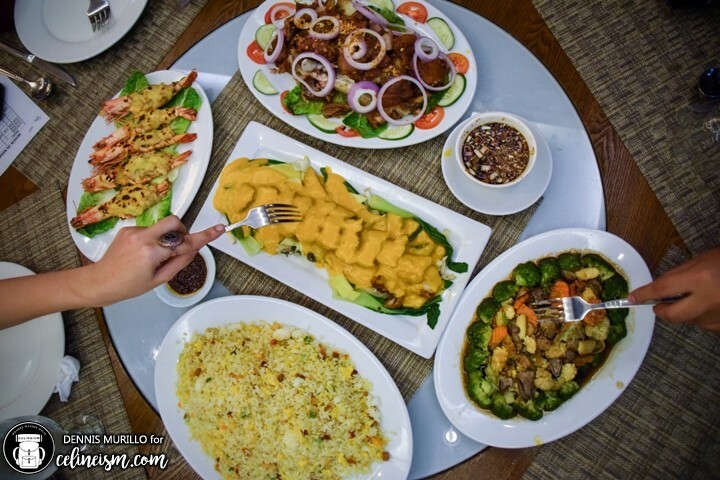 For a proper fancy meal, head down to BUMA Hotel and Restaurant in Marina Moonbay and try their Bagnet Kare-kare and the all-time Pinoy favorite Crispy Pata. It is heaven, believe me. For souvenirs and pasalubong, make like a balikbayan and stock up on chocolates and imported goods from the many outlet stores and shopping centers in Subic Bay. 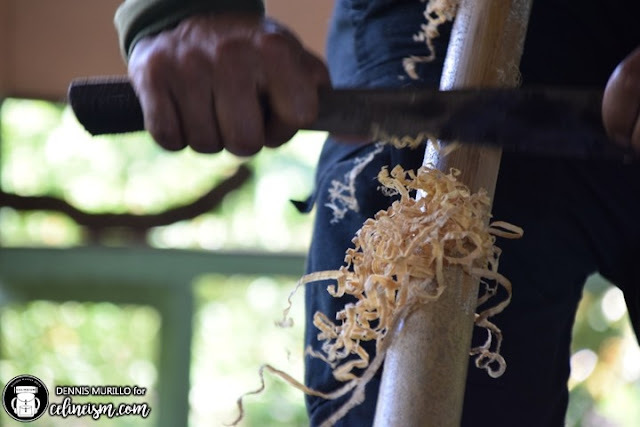 You can also get some handmade bows and bamboo crafts from the Aeta. Take a Victory Liner bus from the Cubao Terminal heading to either Iba, Zambales or Olongapo. Make sure you take the one passing through SCTEX. You may also ride a bus from the Pasay or Caloocan terminals. From the terminal in Subic, there are jeepneys and tricycles that will take you around the area. There are also buses beside the Harbor Point Mall that will pass by the destinations mentioned here. 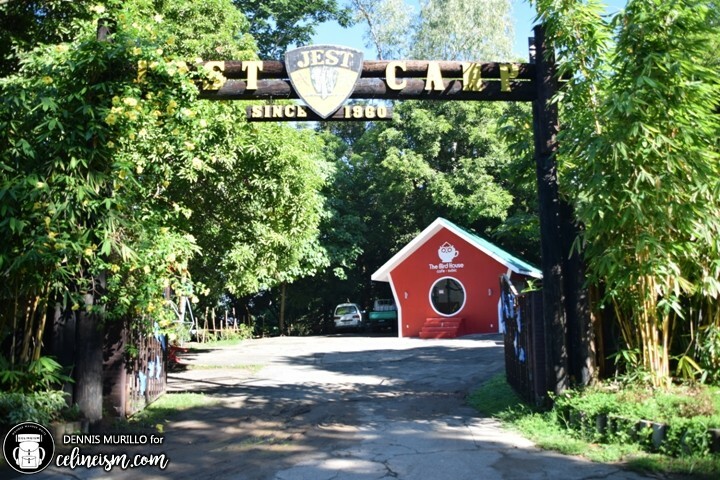 JEST Camp - for rates and packages, go to their website. For Buma Hotel and Restaurant rates, go here. Landline: +63 47 250 3099. 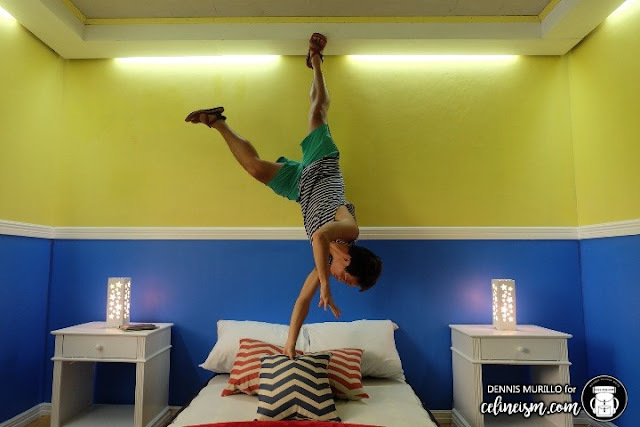 This trip was made possible by BUMA Subic Hotel and Restaurant. 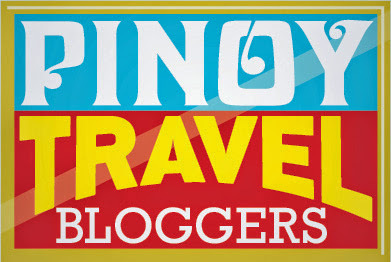 For luxury within your reach and a hassle-free way to get around Subic Bay, check in here, and avail of their tour packages! 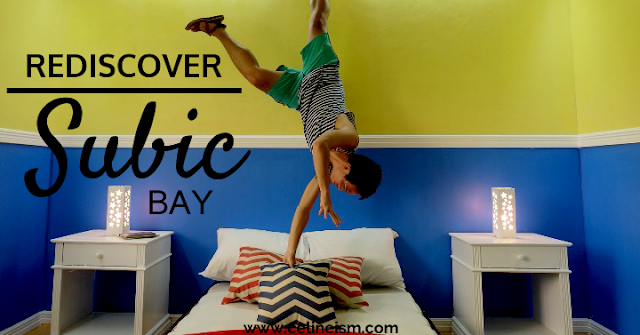 Have you been to Subic? How was your experience? Don't forget to check out other places in the Spread the Impact series!